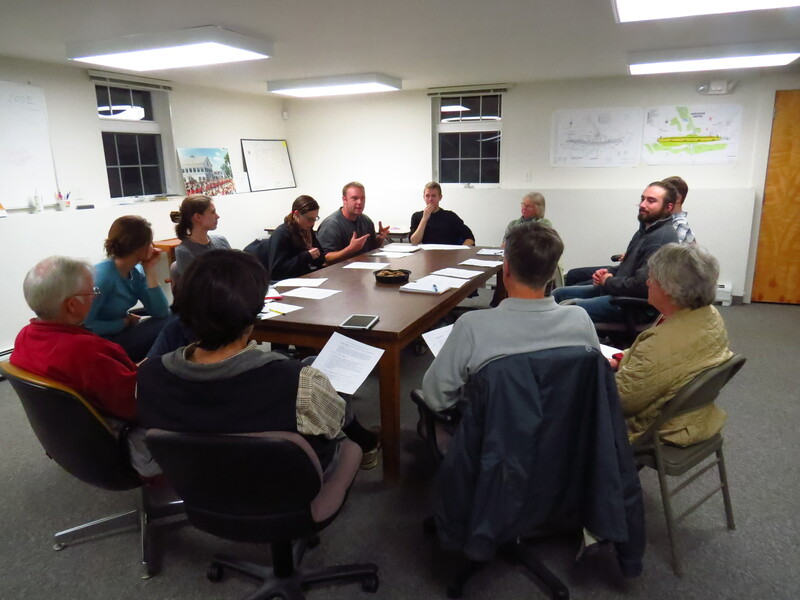 The Andover Energy Group, formed in 2011, is an informal organization of volunteers interested in learning about and implementing renewable energy sources and energy-efficiency techniques in local homes, businesses and institutions. To date the group has sponsored public workshops on solar-electric and solar hot-water systems; geothermal energy; home weatherization; and ways to finance alternative-energy projects. It has also made a study of town streetlights, gathered information on how to improve the energy efficiency of municipal buildings, and demonstrated alternative-energy solutions at public events. For more information, contact Larry Chase at lbchase@aol.com.